Pestaxe Specialist Hygiene offers authorities, businesses and organisations throughout the Northwest a comprehensive range of industrial and specialist cleaning solutions. These services include the removal of unsightly chewing gum and unattractive graffiti, helping to enhance the appearance and cleanliness of your premises, and complex high level cleaning of external and internal surfaces of industrial warehouses and food manufacturing facilities. This service ensures a hygienic and clean environment is maintained, helping to prevent the risk of product spoilage and contamination occurring. 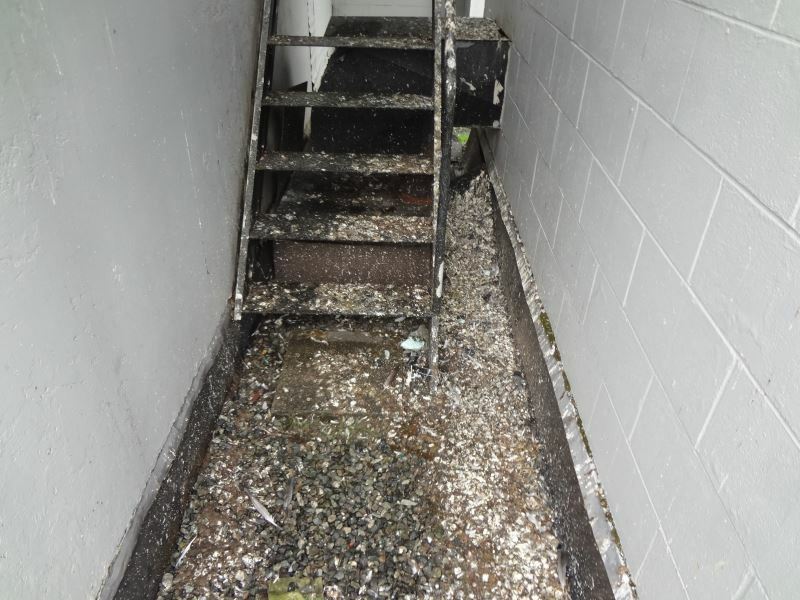 Pestaxe Specialist Hygiene’s technicians are fully trained in the removal of bird droppings and the cleaning and sanitation of areas that have been contaminated by bird guano. Our innovative cleaning and disinfection measures ensure that all bird dropping removal procedures are performed in a safe and efficient manner to help protect you from the health hazards that these environments can present. 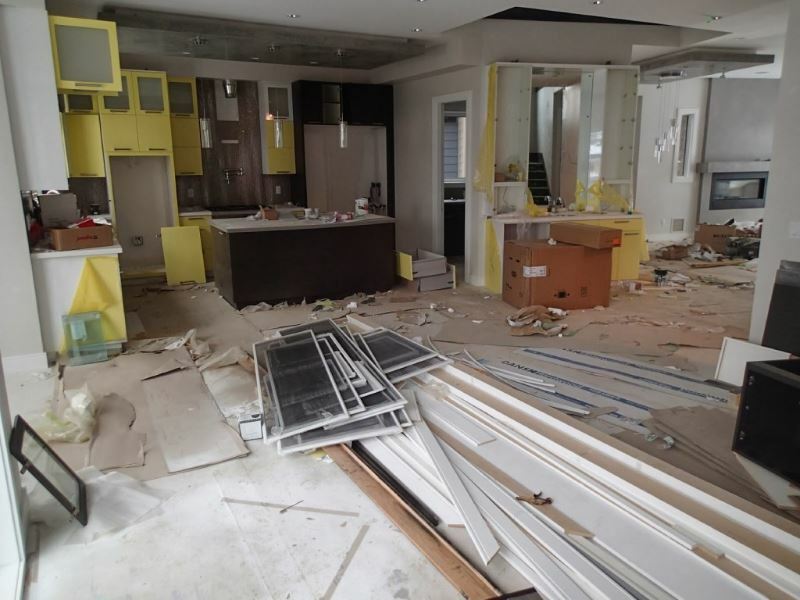 Building work such as new builds, renovations and repairs can generate large amounts of dust and debris which can leave the newly created or revamped premises looking untidy. Pestaxe Specialist Hygiene offers a thorough and comprehensive after builders cleaning service to eliminate this dust and debris both internally and externally, this ensure the premises is spotless and ready for use. Biohazards such as bodily fluids and faeces can carry viruses such as hepatitis B, hepatitis C and HIV. The safe decontamination and cleaning of areas that have been soiled by a bio-hazardous incident is vital in order to reduce and eliminate the risk of infection from exposure Pestaxe Specialist Hygiene’s specialist disinfection service quickly and efficiently cleans up the biohazard with minimal disruption to your business or premises. 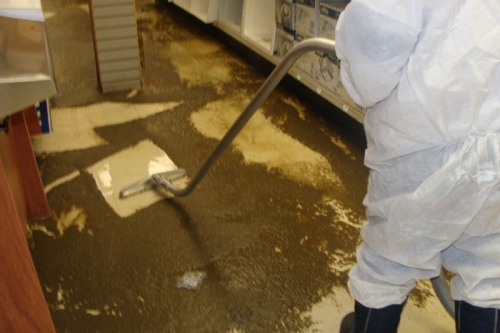 Pestaxe’s trained professionals are experienced in dealing with delicate circumstances and they will clean biohazards up at any location with complete discretion. property and equipment is cleaned and disinfected to its pre-incident state helping to minimise the disruption caused by flooding and eliminate any health risks associated with hazardous flood waters..
and safely removed in a quick and cost effective manner which is considerate to the environment. It is imperative that any sightings of sharps should be reported immediately and disposed of by a trained professional. 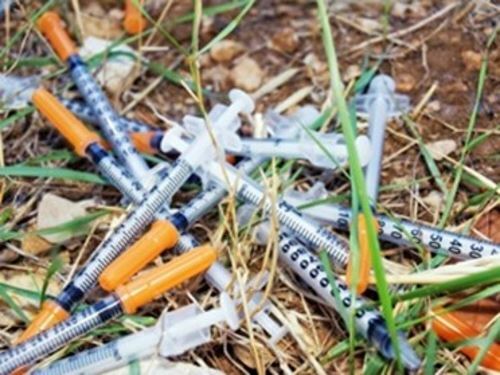 It is important to remember that disposing of needles, syringes and hypodermics in a public litter bin or in household waste is extremely dangerous.